The Classics, As Never Before. Fig Festival Weekend is this year crowned with an evening of rock. 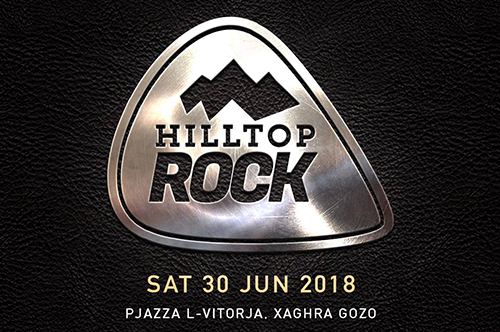 On 30 June, run to the hill ready to rock your socks (or heels).